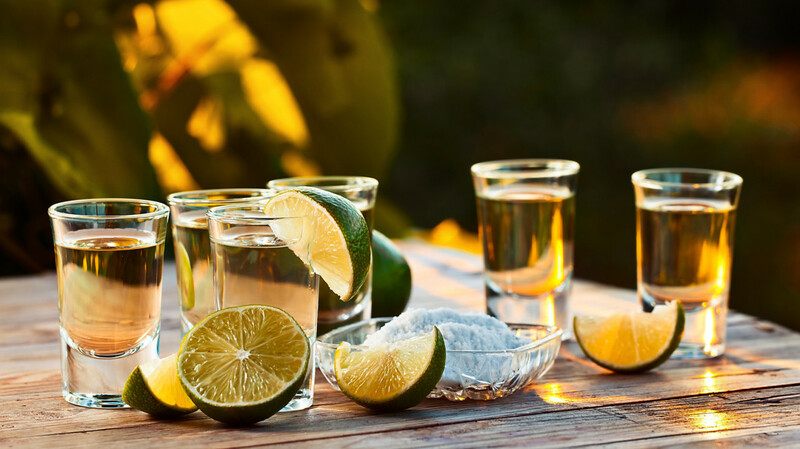 The Wharf Miami hosts its Tequila time tasting with over 75 different types of Tequila. Noon. The Wharf Miami, 114 SW N River Dr., Miami. Details: https://bit.ly/2EXWsH1.